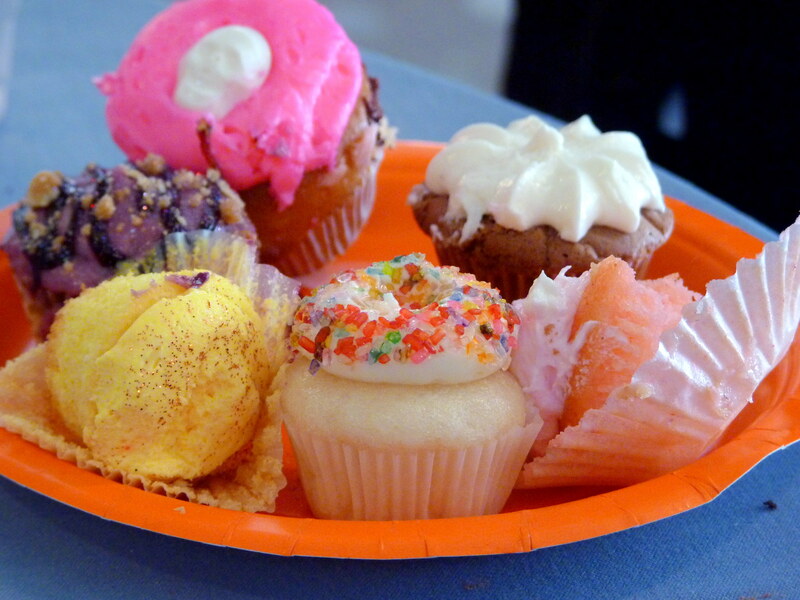 On Sunday, we ventured over to Phoenix/Scottsdale for the Annual Cupcake Love-In. It is a pretty fun event, but I can’t help but wish the West Valley would have a dessert festival…well, besides the Chocolate Affaire. I would even volunteer my services as a promoter and on-site volunteer. 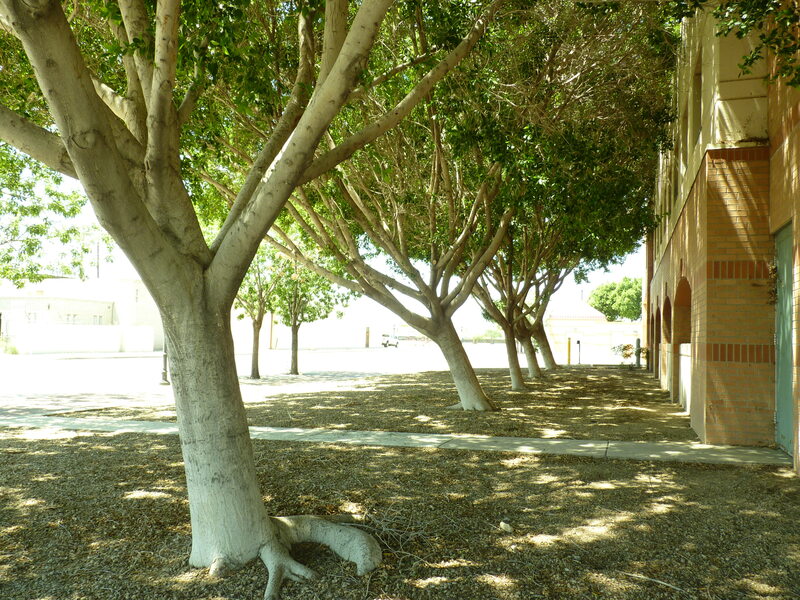 I love these trees, but I’m not a very good dendrophile – does anyone know what kind they are? 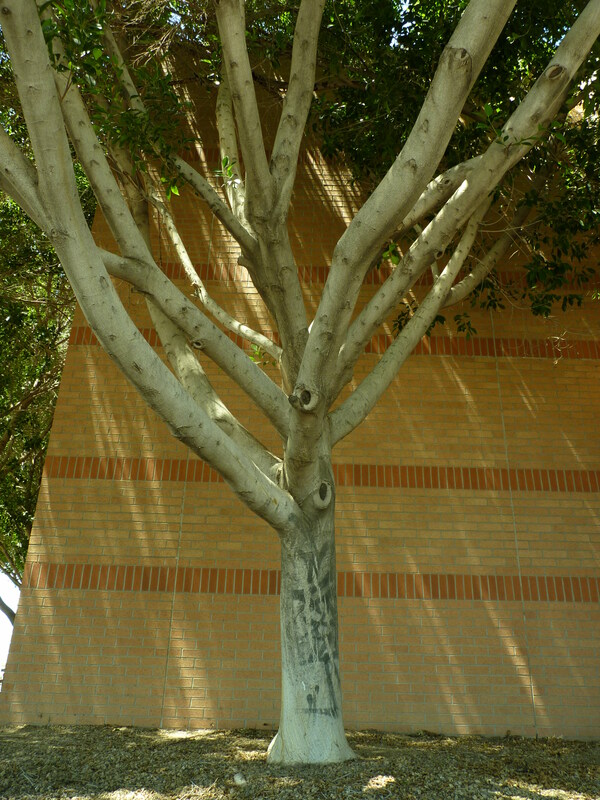 The limbs and branches are so picturesque.